We believe that education leads to success and follow that philosophy with our teams. Education is one of our Top Core Values, and we make it a priority. We do a big gathering/educational event with the whole team (we like to refer to ourselves as The Foushee Family) 4 times a year and monthly classes for each department. 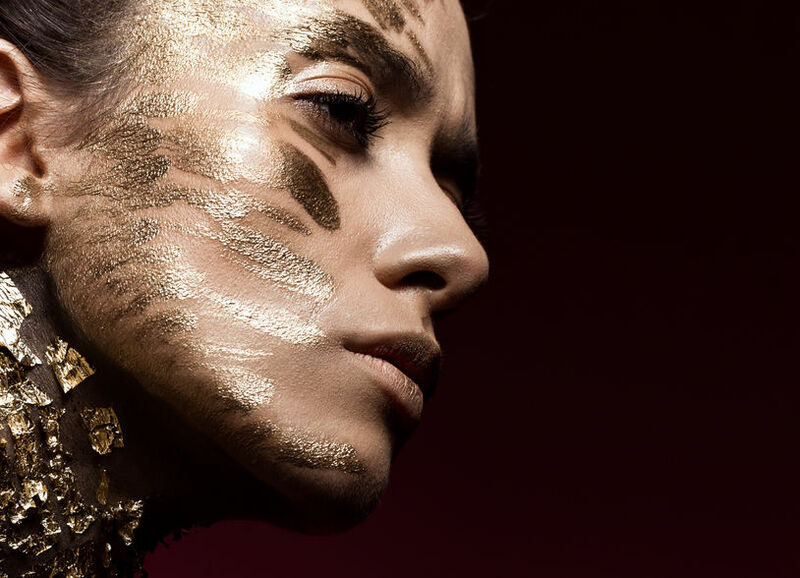 For our Hair Stylists, we use an Element System or Level System. They start out as an Element 1 and work their way up to Element 5, and then on to Master Stylist. We use the term “RED” to know when it's time for each stylist to advance. RED stands for Reputation, Experience, and Demand. These elements are the three things on which each stylist is evaluated before promoting them to the next Element. You select the level of how RED you desire. "We were just a salon at that time. I opened it because I wanted a great place to work that focused on excellence in all areas. I wanted to work at a salon where everyone loved what they did and a place where people were treated well. The clients as well as the staff"
From Top To Toes and everything in between, you can experience the best in spa services. Not only do we offer the best in salon cuts and colors, but we can also treat everything from the scalp down. 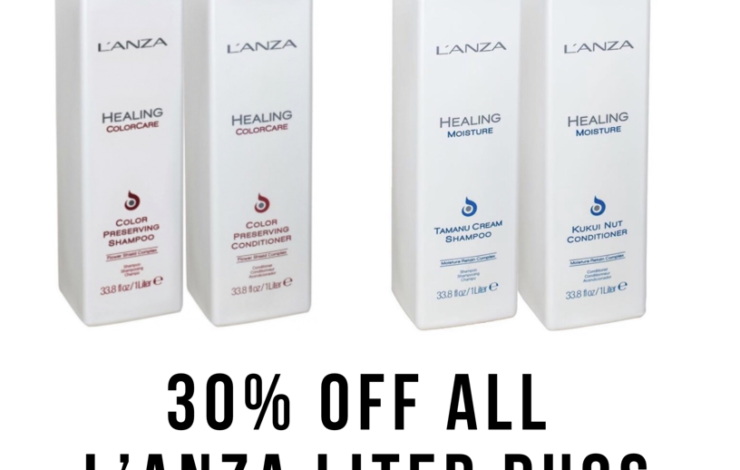 Foushee is a proud LANZA HEALING SALON which means we specialize all in all things LANZA, unique cutting techniques, advanced hair color training, home care, and pro tools. 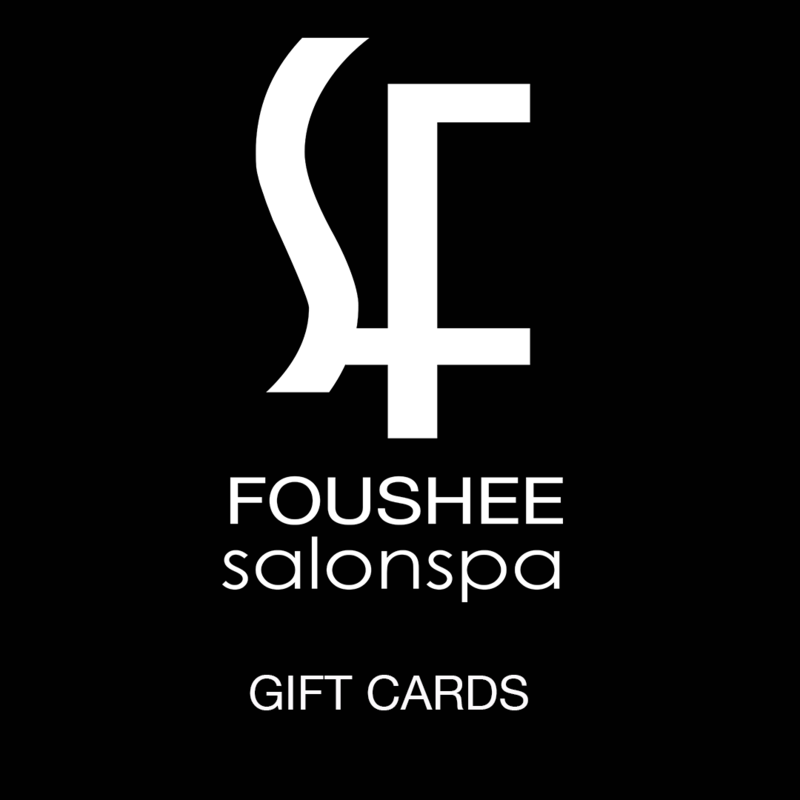 Shop in the Foushee Boutique for all your beauty needs. 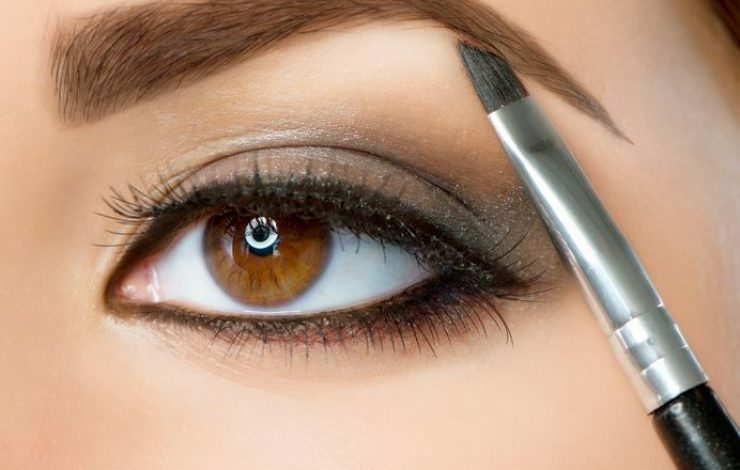 You can achieve professional results at home using the same amazing quality beauty products and tools. This place is top notch from the customer service over the phone to every single person I came across. They accommodated me and sis last minute for massages it would be back to back and managed to get her in for a facial meanwhile. I had one of the best massages ever from Belinda who got out some knots that even physical therapists could not. YELP 5 STAR REVIEW I've been only doing my hair at this salon for the last three years. I tried so many salons around and had terrible experiences and wasted a lot of money doing hair cuts and treatments that damaged my hair more. My hair is super curly (mostly between type 3a and 3b) and thick, which means I get a lot of stylists freaking out from the thickness of my hair. But not Kym in this salon. She took me in and listened to my goals and concerns and advised me and made sure to meet me in the middle. I got hooked when I started getting compliments on my hair every time I do the Blowout treatment and trim. YELP 5 STAR REVIEW I love Terra! Not only did she make me feel beautiful with my new hair, she was so intelligent and kind while letting me know what will work and what will keep the integrity of my hair! She truly wants to create a masterpiece that she can proudly put her name on. I felt if I was conversing with a friend the entire time. She is now my go to stylist and I will always come back to her, even if that means flying from Virginia to Colorado! Thank you so much Terra! YELP 5 STAR REVIEW Excellent environment. Prices are reasonable. 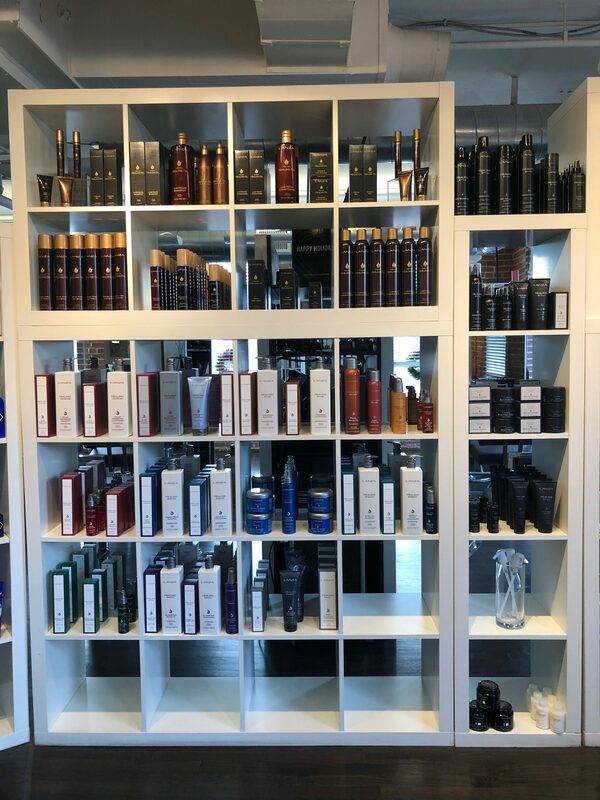 The hair wash experience is amazing, they create a separate environment for that which is a neat way to start your appointment. I wish I had the budget to do just a wash every week as a treat. YELP 5 STAR REVIEW I flew in from NYC and thankfully they had a cancellation. Terra took amazing care of me and made me feel right at home. She gave me a great haircut and treated my hair for dryness damage and I was so relaxed after the hair wash and scalp and neck massage. Highly recommend! YELP 5 STAR REVIEW Love love love Salon Foushee. Please do yourself a favor and book an appointment with Lo Hendricks - she is absolutely amazing and my new fave stylist in Denver. Love love love Salon Foushee. Please do yourself a favor and book an appointment with Lo Hendricks - she is absolutely amazing and my new fave stylist in Denver. One of my co-workers has been seeing Lo for awhile and recommended her to me when I needed to find a new gal. I am so glad I took her up on her recommendation. First and foremost, Lo is no BS. During my visits, I usually bring pictures of what I am thinking about doing and she gives her opinion based on my face structure, lifestyle, etc. It also shows me that she understands what I am looking for and is able to cut my hair accordingly. Secondly, the head massage is amazing. I do not think I have ever been to a salon where a long head massage is included. It is so relaxing and such a great way to end the day (I typically see Lo at night). 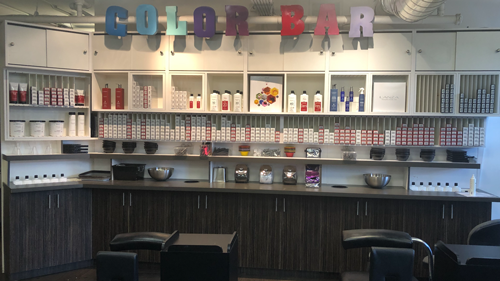 If you're looking for a good salon in Denver, I highly recommend checking this place out. They are awesome and Lo is by far one one of the best stylist I have ever seen. "I've been a client of Danielle for 16 years and I would not go anywhere else.. The spa is so relaxing and the pedicures are to die for." "The people here are so friendly and welcoming, I love the upbeat atmosphere and smiling faces everywhere. I also love how they make sure their employees know their stuff!" "I can't help but keep giving this place 5 Stars! Jackie Grandell waxed my brows and legs like a bamf yesterday, and Morgan Parrish made my hair amazing again, like always! I don't think I'll ever go anywhere else for my beauty/pampering! 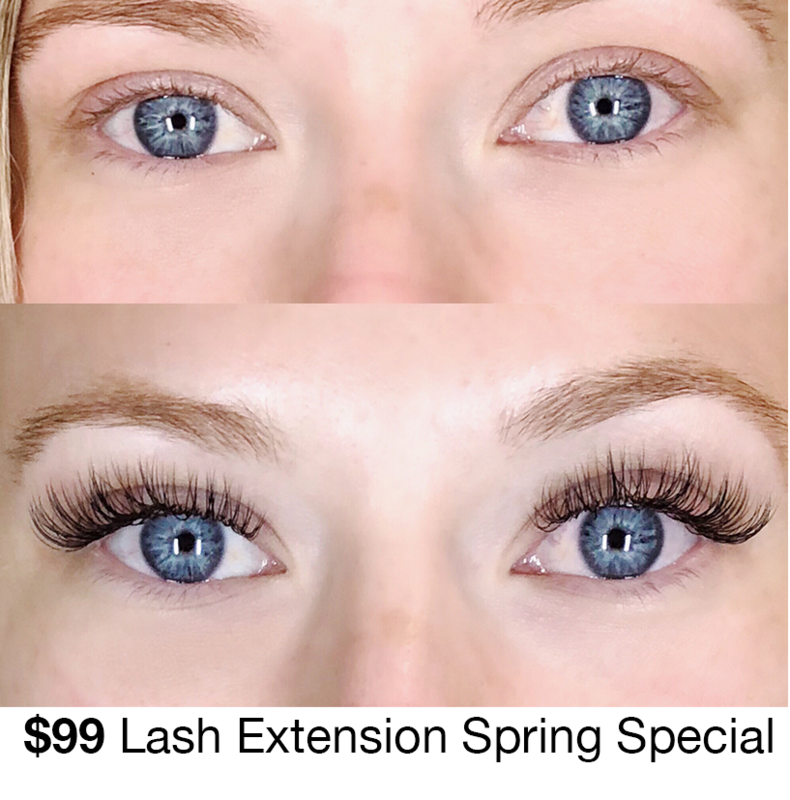 "I have been coming to the salon for over 6 years and always have the best experience! Hair, nails, facials, massage all were excellent! Love Kara T for hair and Danielle for facials ALWAYS the greatest!" "Cloud 9 Pedicure is the BEST. I haven't found one anyplace else nearly as good especially for 55 bucks. I've paid 75 and it wasn't as dreamy!" "Best experience I've ever had and getting my hair cut or done in my entire life. For real. Krystal F. Is amazing and wonderful and I always feel great when I leave and I will always ask for her. I just love the work she does and I love the whole experience and the atmosphere and the attention to detail and everything they got going on. It's all fantastic"